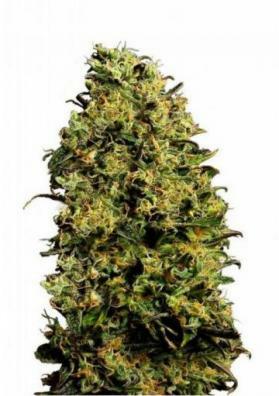 The Auto M8 autoflowering marijuana seeds come from GEA Seeds Bank as one of their most productive autos at an unbeatable price! In just 70 days they offer massive productions and a strong Sativa high that is impossible to forget. 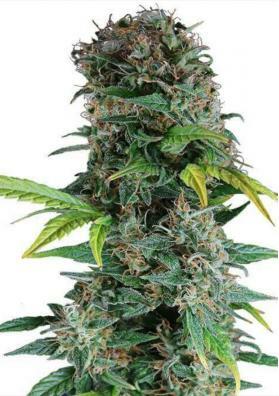 The Auto M8 autoflowering marijuana seeds are a creation of GEA Seeds Bank and are presented as one of the most productive and potent automatic seeds developed by this seed bank. Fruit of the genetic cross between the M8 and a Ruderalis that offers the capacity of autoflowering is a plant with a mostly Sativa genetic that provides a clean and psychedelic effect at the same time. All the quality of GEA Seeds at an unbeatable price! What is the structure of Auto M8? Auto M8 is a strain with a quite elongated structure, which produces long tails and very branched, fruit of the influence of its 70% Sativa genetics. With an distance between branches that goes from medium to high, is a plant that requires to be controlled inside so that it does not grow out of control. At the end of flowering is a plant that is robust and full of spongy and long buds. Due to its size, it is a plant that is more easily controlled with SCroG crops. How much does Auto M8 produce? If we talk about the production of the Auto M8 we have to indicate that it has a high yield considering that it is an automatic strain. In the interior its production can reach up to 550 grams per square meter with the ideal conditions of growth. Outdoors is a plant that, with more than 4 or 5 hours of sunlight per day, can reach up to 150 grams per plant in a very short time. What effect does Auto M8 produce? The Auto M8 is a strain with an amount of THC that can reach 14% and CBD very high. For this reason we may be surprised by the powerful effect it has, a markedly psychedelic and energetic effect, which is mainly cerebral. For that reason it is a highly recommended strain to use for the day and its medicinal effect is highlighted mainly to combat depression. What does Auto M8 taste like? Auto M8 is a strain with a flavor that can be described as complex because it highlights different nuances. Its refreshing aroma mainly highlights the notes incensed and sweet, with an interesting fresh and citrus background. A mixture of flavors that only the most expert will be able to appreciate in its fullness. How is Auto M8 grown? 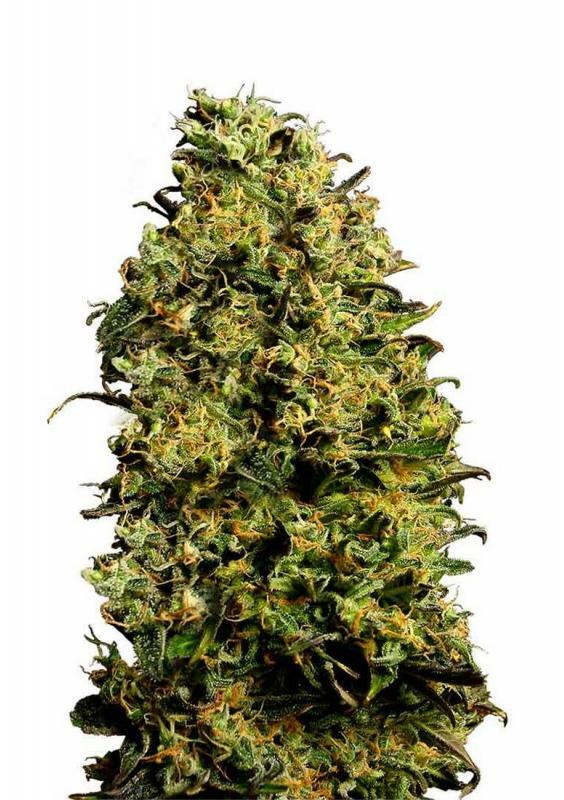 Auto M8 is a strain that stands out for not complicating life too much for those who grow it, but it does require a little attention when it comes to controlling the supply of nutrients it needs and its size indoors. For that reason it is recommended, indoors, for crops in SCroG. This strain has a fast flowering and will be ready to harvest in just 70-80 days from its germination, either indoors or outdoors. Cannabinoids: 14% THC; CBD very high. Yield: Up to 550 g/m2; outdoors up to 150 grams per plant. Seedling: Spring to summer outdoors or all year with artificial light.